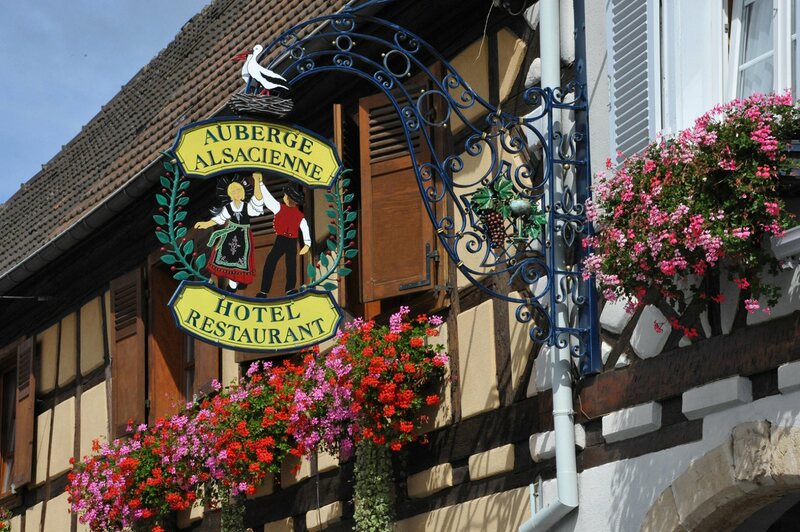 Located in the picturesque village of Eguisheim, L'Auberge Alsacienne offers unique accommodation in a magnificent, peaceful setting. 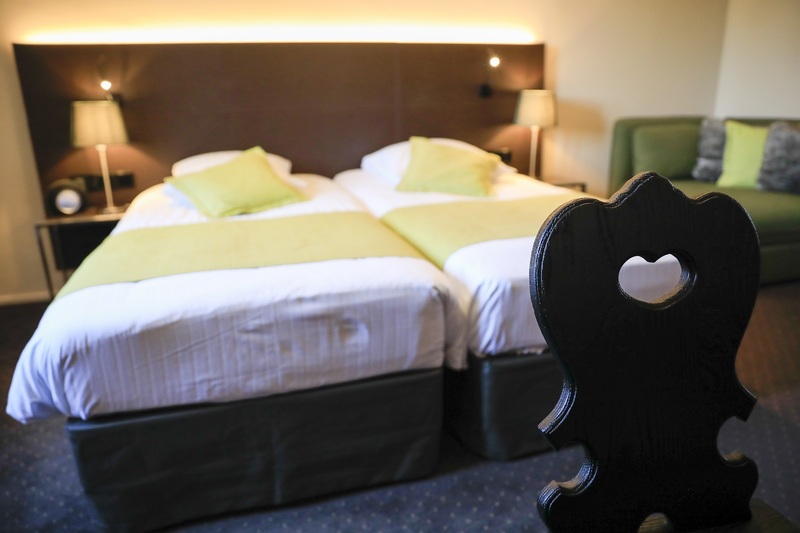 All the rooms are very comfortable and have excellent facilities. 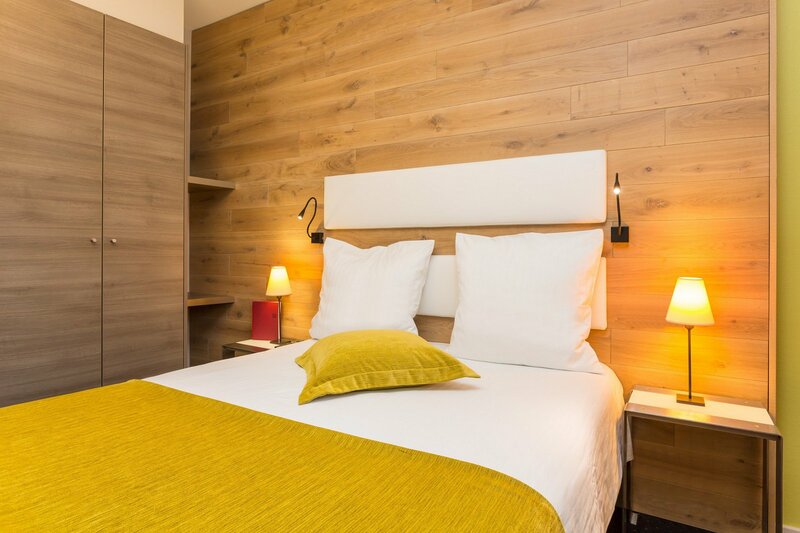 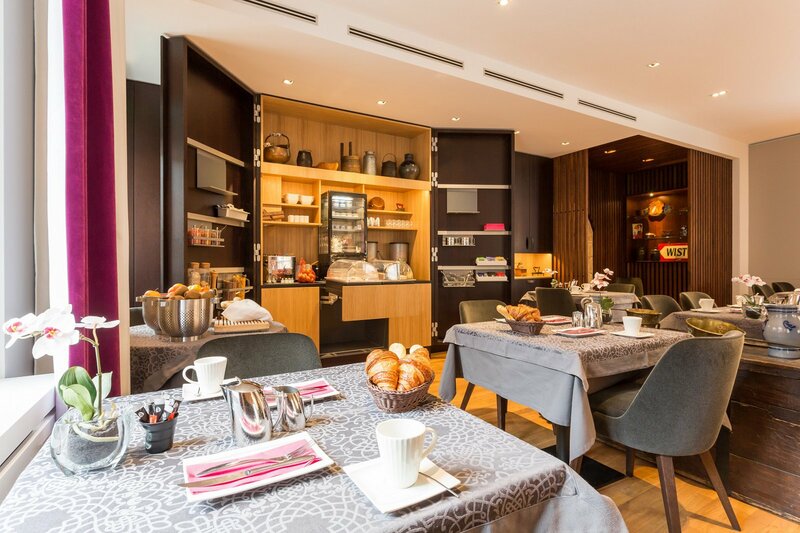 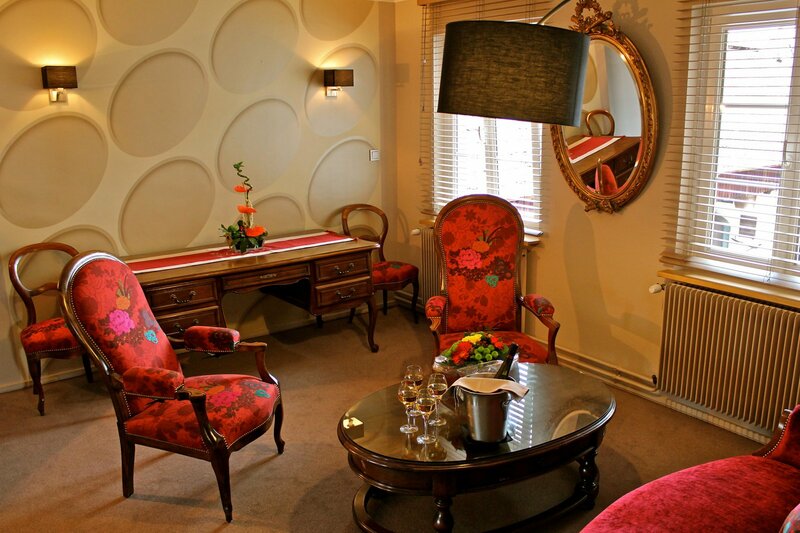 You will particularly appreciate the warm Alsatian atmosphere and refined decoration. 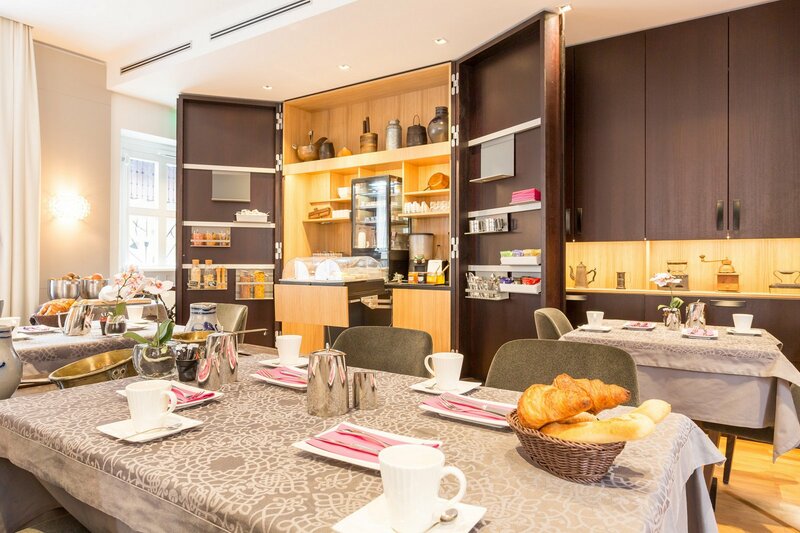 In the morning, after a delicious buffet breakfast, you can set off round the vineyards on bikes loaned free of charge by the Hotel or for a ramble along the many signposted paths. 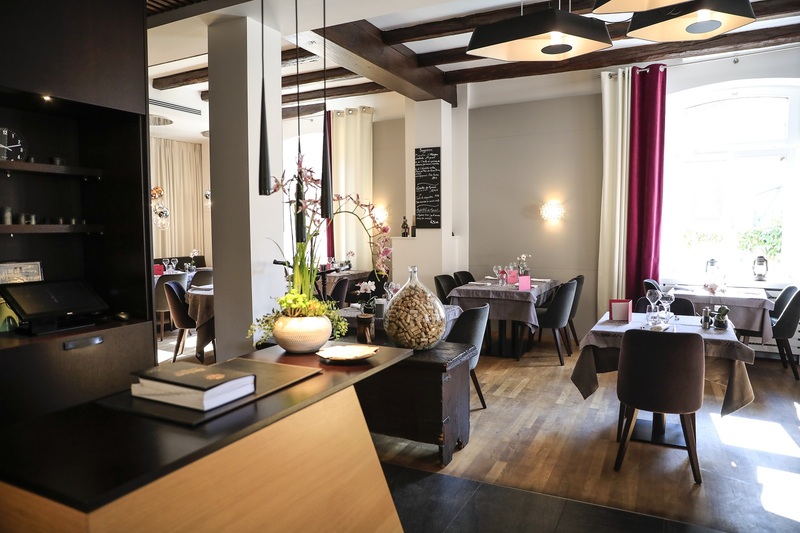 When you come back to the Hotel, you can enjoy the fine cuisine at the Hotel's restaurant, prepared with local produce. 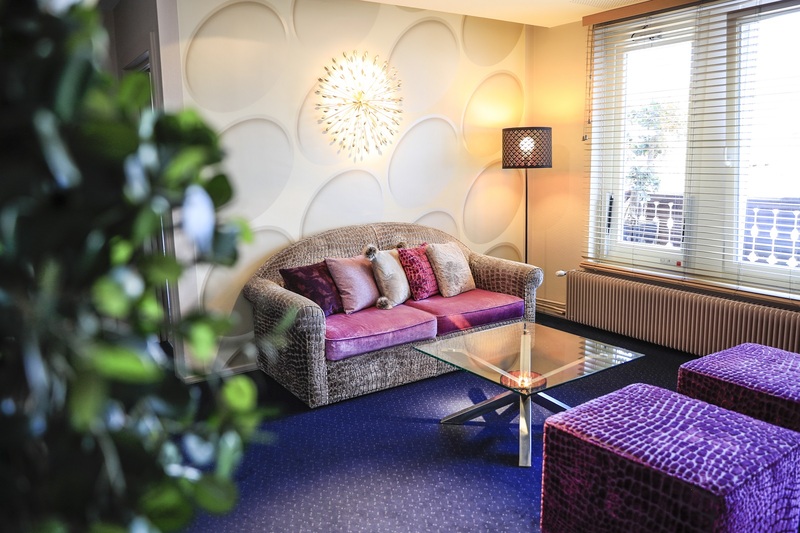 And then you can settle down in one of the cosy armchairs in the lounge for a moment of total relaxation.